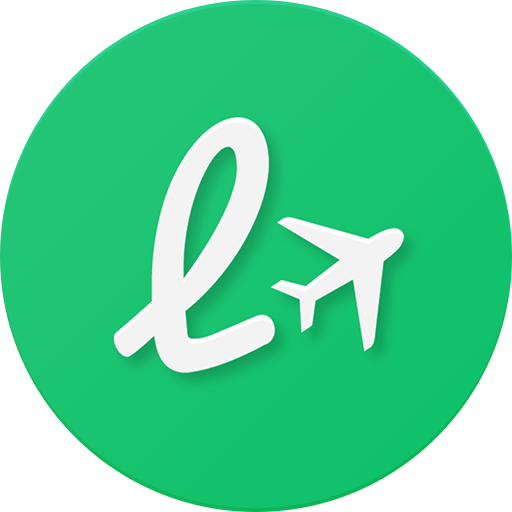 In order to recover your account details, please re-install LoungeBuddy first. Open the App and utilize either the “Connect with Email” or “Connect with Facebook” option. Follow the instructions to link your account using the link code that is emailed to you. Upon successfully linking your account, a confirmation message will be displayed. On the subsequent “How do I get access?” screen, all your details should be automatically populated.